MindMeeting designs programmes for successful international meetings. Meeting Design is the art of matching the form or format of a meeting to its aims. We do for meetings what industrial designers do for products. MindMeeting was co-founded in 2001 and specialises in the design of effective programmes for international meetings: conferences, conventions, seminars, workshops, etc. The innovative formats MindMeeting designs have gained increasing attention because of their added value for strategy issues in organisations. Mike has almost 25 years’ experience in the meeting industry, initially as conference interpreter and subsequently as Meeting Designer through Mindmeeting, the company he co-founded. In addition, he is an executive consultant and coach on national and organisational culture. Mike regularly provides content at international conferences. Furthermore, Mike was also a former member of the board of the Italian Chapter of MPI, a former member of Itim, the Institute for Training in Intercultural Management and former Board member of Congrestolkensecretariaat (Conference Interpreters) of Amsterdam. He lives both in Italy and the Netherlands. His pioneering work started in 1992; now he caters to the national (Dutch) market in De Wet van Thomas and internationally in MindMeeting. Thanks to his background in drama he takes a broad, human perspective to meetings and meeting processes. Eric regularly conducts workshops and learning sessions for professionals in the meeting industry as well as in other educational contexts. Eric was also a former member of the MPI task force: “The Future of Meetings”. He lives in the Netherlands. 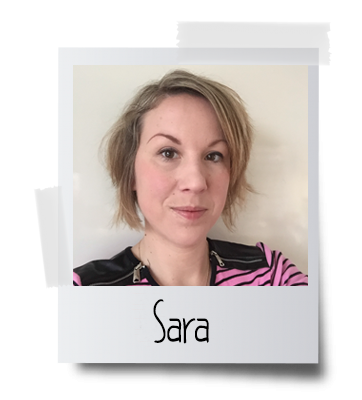 Sara joined MindMeeting as a trainee during her studies in International Hospitality Management and never really left. Of course she did a number of others things before formally returning: she worked for some years as a Tour Director, guiding demanding groups of international tourists through just about all countries of Europe. She returned for a bit to promote ”Into the Heart of Meetings” when it was first published. And then returned as a full member of the team in 2014. 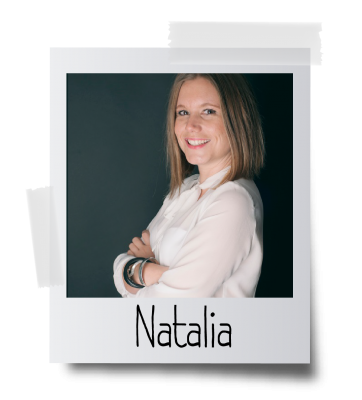 She does all those things the rest of us are not good at: from meticulously preparing newsletters and press releases to ensuring all the materials are there during trainings, and from maintaining the website to brainstorming about our joint future. She is a quick learner, an independent worker and a great communicator with people from all over the world. Sara lives in the Netherlands.